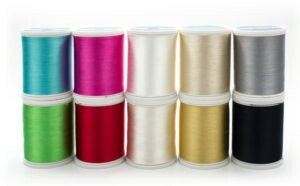 We’ve been busy creating all-new thread packs to help you grow your own thread collections. 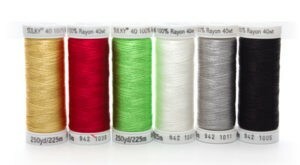 From names like Favorites, to The Essentials, to Grooviest and Majestic, these 22 New Thread Packs have got it all! 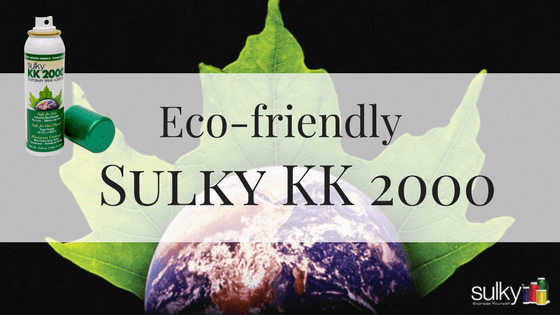 If you are into convenience and saving money, (You save 15-20% when you buy any Sulky Thread Pack versus buying individual spools!) 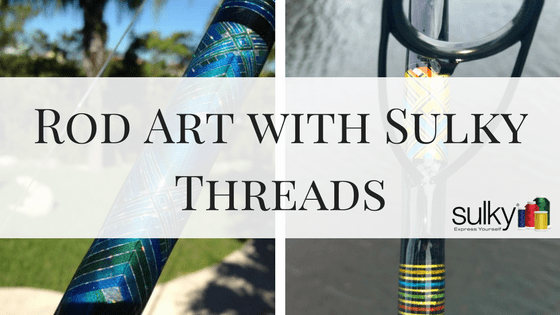 you will definitely want to check out all of Sulky’s Thread Packs: Samplers, Assortments, and Collections. 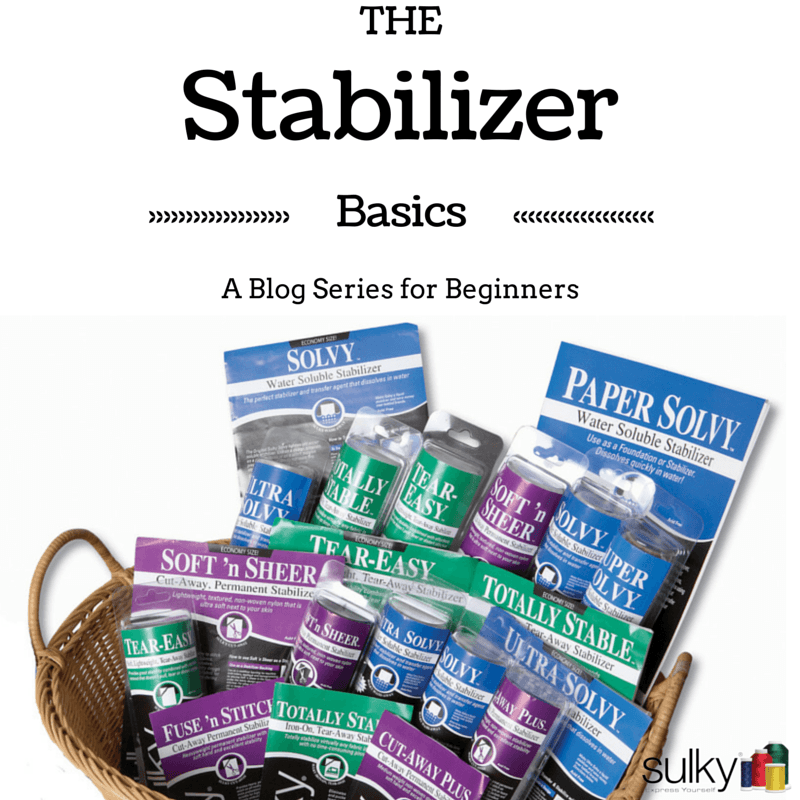 Let me start by first breaking down our “Packs” for you…. First, we have our Samplers, which contain 6 spools of thread. 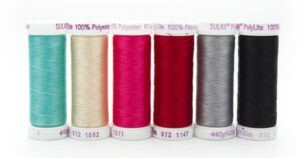 These are perfect for getting a taste of one type of thread that maybe you haven’t tried yet, or are still testing out. Think of these as appetizer portions. 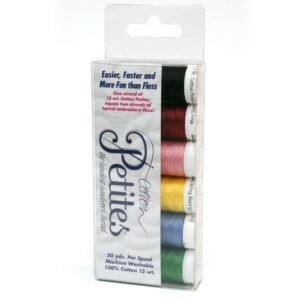 You may recall seeing these in our popular Cotton Petites Sampler packages, which have 50 yds of 12 Wt. 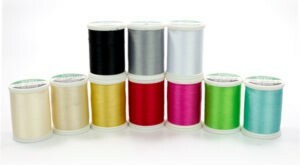 cotton thread on each Spool! Next, we have our Assortments. 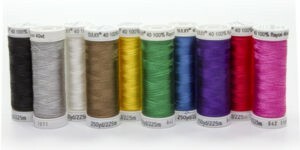 Our Assortment Packs contain 10 spools of thread. 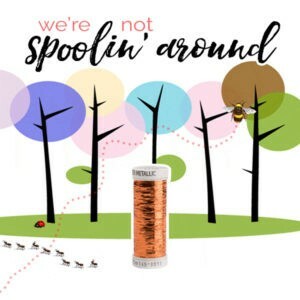 Adding just four more spools to each pack gives you added room for creativity – not to mention, who doesn’t love having more colors…for less money?! 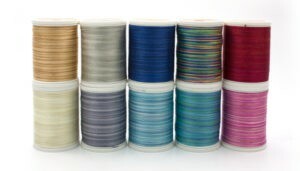 Added bonus: you can also find our Assortment Packs containing 10 Snap Spools, King Spools, or Maxi Spools (again, depending on which thread type you are looking for). Finally we have our Collection Packs, also known as our Slimline Collections, which consist of two types of thread storage boxes: Sulky Original Slimline Storage Box and Sulky Universal Slimline Storage Box. Sulky Original Slimline Thread Storage Box Collections allow you to choose from Starter Collections and Complete Collections of pre-filled boxes (Go ahead, get the bigger one, you deserve it!). 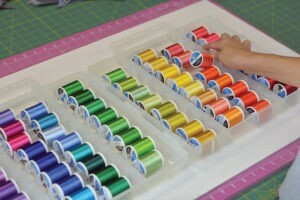 Each box holds up to 104 small spools (Snap Spools), yet weighs only 4 lb. when filled! With Sulky Universal Slimline Thread Storage Box Collections you can also choose from Starter Collections and Complete Collections of pre-filled boxes. Each box holds up to 64 King Spools OR 64 Snap Spools (or a mix of both) yet weighs only 6 lb. when filled! Each spool in both types of Slimline has its own exclusive, patented lifting tab – shown here. 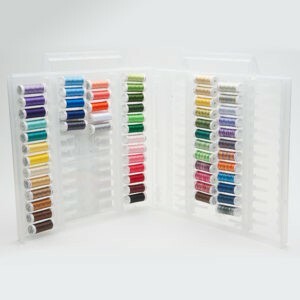 Now, let’s get to the good stuff…we’ve put together 22 new thread packs (Samplers and Assortments) just for you! 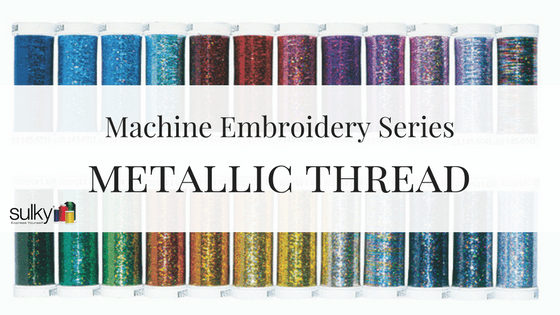 And now, through 6/25 ALL of our Thread Samplers and Assortments – new or old – are 20% off! Since you are already saving 15-20% just buy buying a pack versus buying individual spools, this means that you are actually saving up to 40%! How could you NOT take advantage of this great offer?! Don’t forget! Our Designer Thread Packs, Perfect Pairings, Seasonal Packs, and Breast Cancer Awareness Samplers are also on sale for 20% off!